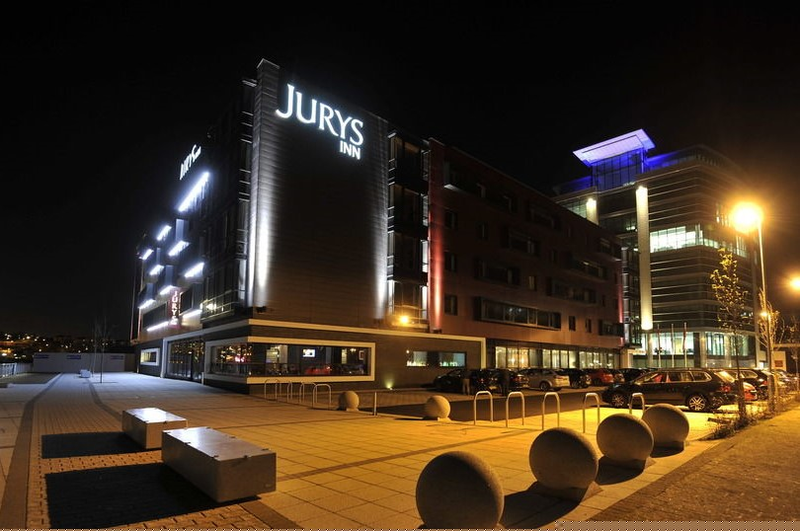 The Centennial Philatelic Congress of Great Britain will be held this year at the Jurys Inn, Gateshead Quays. 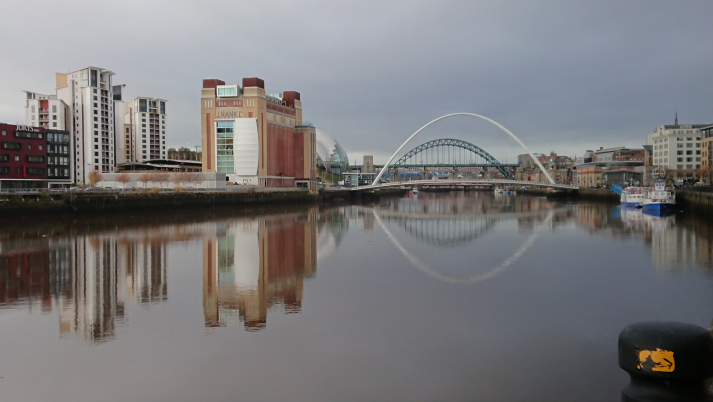 This modern hotel has been built alongside the River Tyne has fantastic views of the river. Using the new Millennium Bridge it is just a short walk into the historic city of Newcastle. As this is the 100th Congress, the theme of the Congress will be ‘The Story of the Philatelic Congress of Great Britain since 1909’. The Congress Committee are grateful for the support of the Philatelic Congress of Great Britain Study Group who will be providing several displays at this Congress. The hotel can be easily reached by car and train. There is a fast train service from London. The highlight of Congress will be the signing of the Roll of Distinguished Philatelists an event not to be missed! This will be held in the impressive Chandelier Suite in the Assembly Rooms, Newcastle. Your Congress Committee have decided to arrange the banquet in a different location: the Crowne Plaza Hotel in Newcastle. This is a superb venue and I am sure will prove to be a memorable event. Congress is part of our philatelic heritage. Philatelic Congress is a very friendly event and I look forward to meeting you at Gateshead. I am delighted to enclose the booking form for this Congress together with a provisional programme.